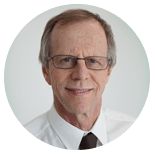 Phil graduated from Monash University in 1976 and after completing his post-graduate surgical training at the Alfred Hospital was awarded Fellowship of the Royal Australasian College of Surgeons in 1984. 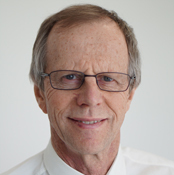 Two years of post fellowship general surgical training in the United Kingdom saw him return to Australia and join Casey Surgical Group in 1986. 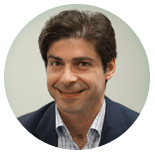 Phil is currently a member of the Colorectal Unit at Dandenong Hospital, Monash Health and Head of Surgery at West Gippsland Hospital, Warragul. He is accredited and works regularly at Berwick St. John of God and The Valley Private Hospitals. 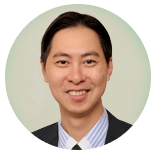 He has 10 years’ experience in his specialty, laparoscopic colorectal surgery. 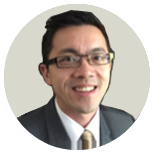 Phil is actively involved with the mentoring of medical students and the further training and supervision of junior surgeons. 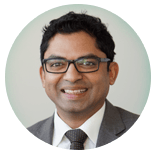 He regularly participates in ongoing professional development through the College of Surgeons.